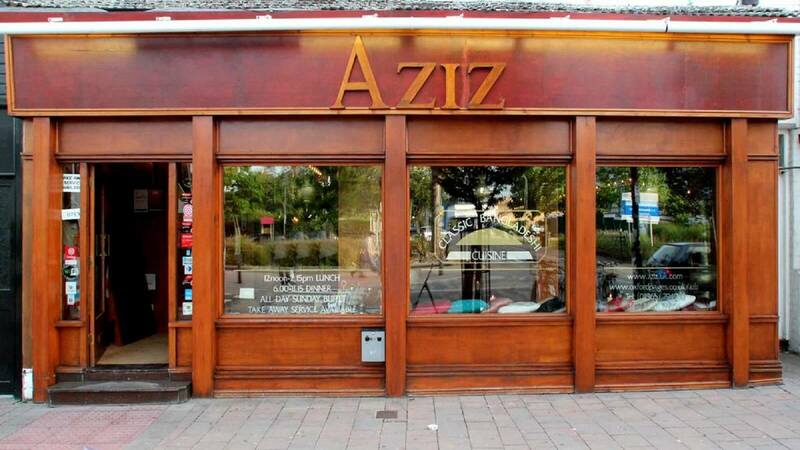 Aziz Restaurant has graced Oxford with its fine Indian cuisine since 1990 and with its nationally acclaimed food, will continue to do so for many years to come. 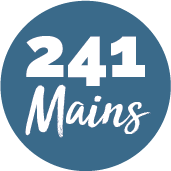 With an experienced team of chefs who pride themselves on producing simple, yet tasty foods from a menu that offers a variety of spices and textures to tantalise your taste buds, there will always be something delicious to match everyone's palate. After a great dining experience you will be sure to return!